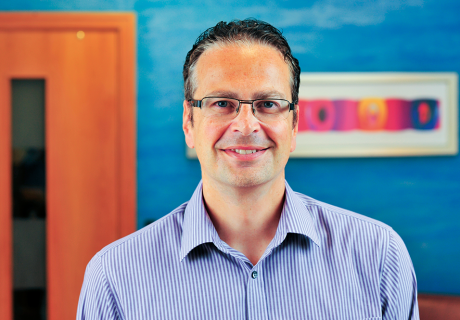 When it comes to recruiting people for the cyber security and information business, it appears one Cheltenham firm is just the job. 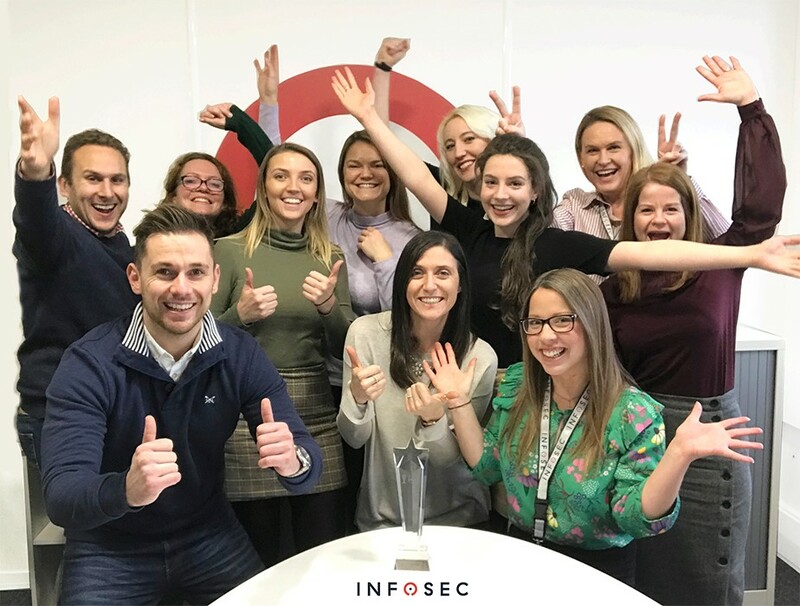 Infosec People is celebrating after it was named the best recruitment company to work for (up to 20 employees) in the UK, at the 10th Annual Institute of Recruitment Professionals (IRP) Awards. 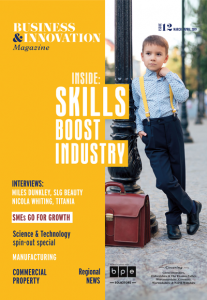 These awards are hosted by the Recruitment and Employment Confederation (REC) and provide a platform to celebrate achievements in the recruitment sector. The company, based in the Eagle Tower building in Cheltenham, working with companies from FTSE100 corporations to cyber start-ups to find them candidates for specialist cyber and information security roles. It celebrated a decade in the industry this year. 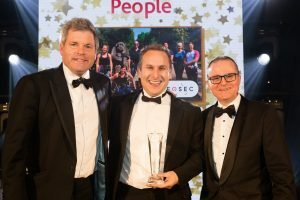 Managing Director, Chris Dunning-Walton said: “I am thrilled to see InfoSec People win this fantastic award which is a testament to the brilliant team we have built in the past few years. “It is a genuine pleasure and privilege to work with such a dedicated group of people every day. 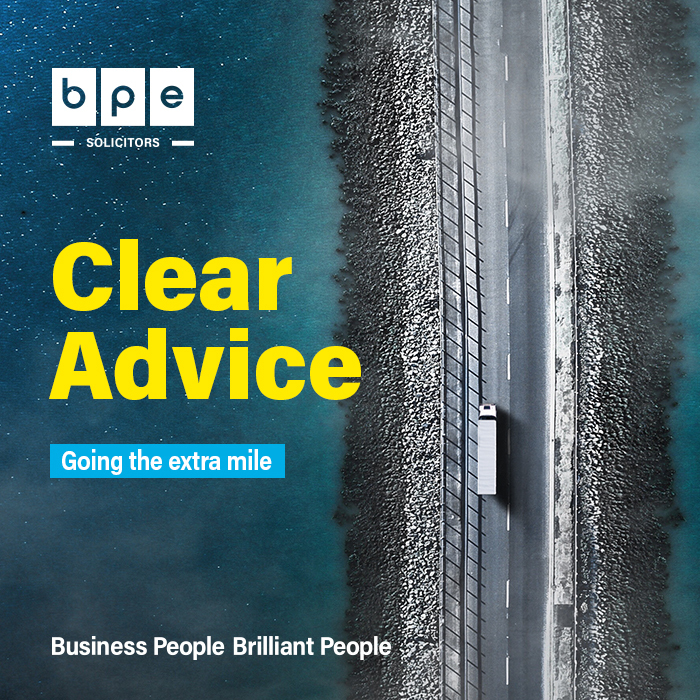 Recruitment is hyper-competitive and our strong internal team culture has helped us become a leading provider in our niche sector and respected as a values-driven business.